It sounds somewhat ludicrous. 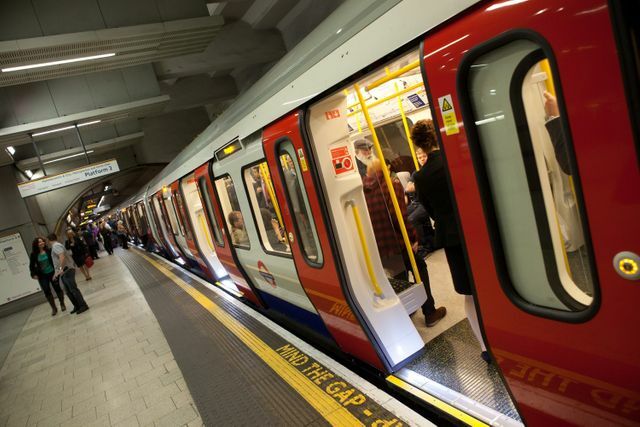 Further strikes are affecting commuters in London - this time because managers at Transport for London (TFL) have been discouraging their workers from taking toilet breaks, allegedly timing them with a stopwatch. TFL deny it. They say that certain workers were taking an hour to use the toilet – in other words, the workers were not sincere in taking these "toilet breaks", but rather they abused the system so that they did not have to work. Disputes like this always come down to the evidence. Most of us cannot know the truth of the matter. If workers are avoiding work by sitting in the toilet, that is a serious issue and TFL are correct to try to limit it. This could even become a disciplinary issue, but it may be sensitive and should be approached with care and in line with your disciplinary procedures. A worker who works for more than 6 hours a day, is entitled to a twenty minute break, which does not have to be paid. Workers carrying out "monotonous" work are also entitled to "adequate" breaks if the work could put the workers health and safety at risk. Finally, bear in mind that a worker may have a medical condition leading to more frequent toilet breaks, in which case you may have to consider the issue under disability discrimination law and reasonable adjustments. Does this mean you don't normally have to allow your workers toilet breaks? Rights are not everything. An oppressive environment is bad for workplace morale. In any event, people generally don't work well when they're desperate to use the toilet. I don't know what line of work you're in, and how much control you need over your workforce, but as a general rule, it is thought that people work better when given sufficient freedom to flourish. If you require further advice on any employment issue, you may wish to join our community; on elXtr we have numerous guides on employment law issues. We have fact sheets explaining workers’ entitlement to rest breaks. If this does become a disciplinary matter, we have guides and policies to deal with that too, and a good place to start would be here. Workers on the Hammersmith and City and Circle lines will walk out over claims their toilet breaks are being timed by stopwatch.